Made with Aluminum. 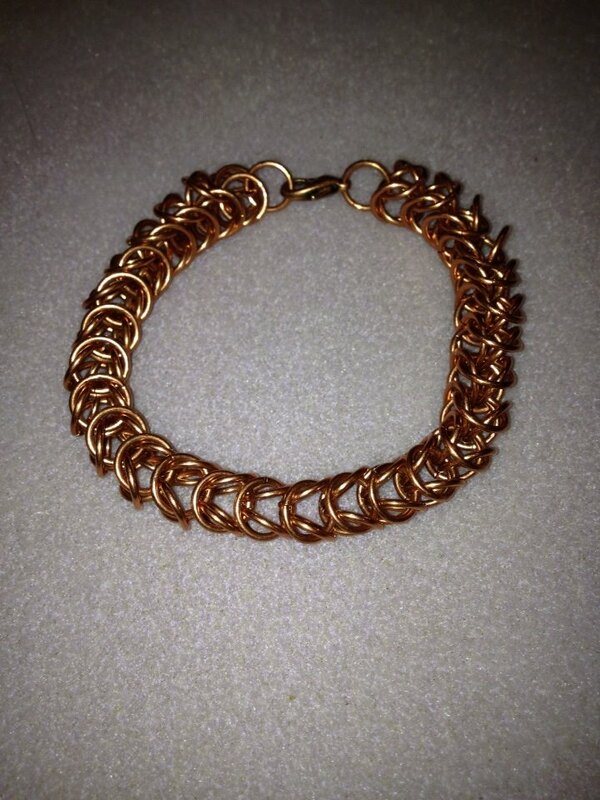 Please e-mail me at info@jewelrybyjocelynleigh.ca with the desired length. Rule of thumb is 1/2 inch bigger than your wrist. 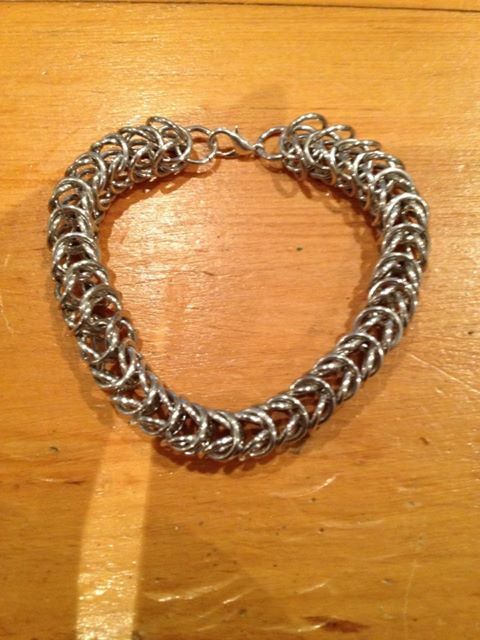 Made with Aluminum Please e-mail me at info@jewelrybyjocelynleigh.ca with the desired length. Rule of thumb is 1/2 inch bigger than your wrist. 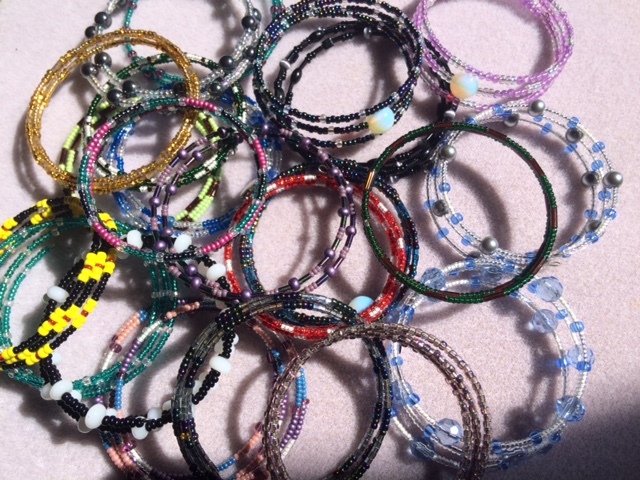 Please e-mail me at info@jewelrybyjocelynleigh.ca with the desired length. Rule of thumb is 1/2 inch bigger than your wrist. 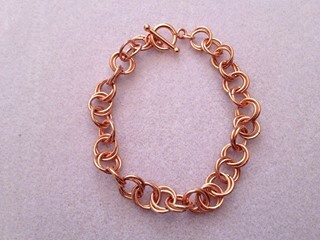 Copper Bracelet Please e-mail me at info@jewelrybyjocelynleigh.ca with the desired length. 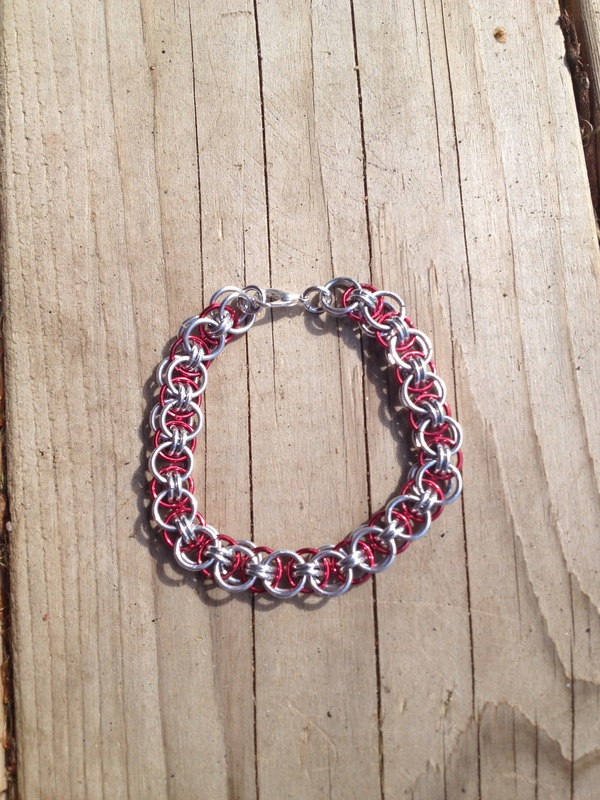 Rule of thumb is 1/2 inch bigger than your wrist.